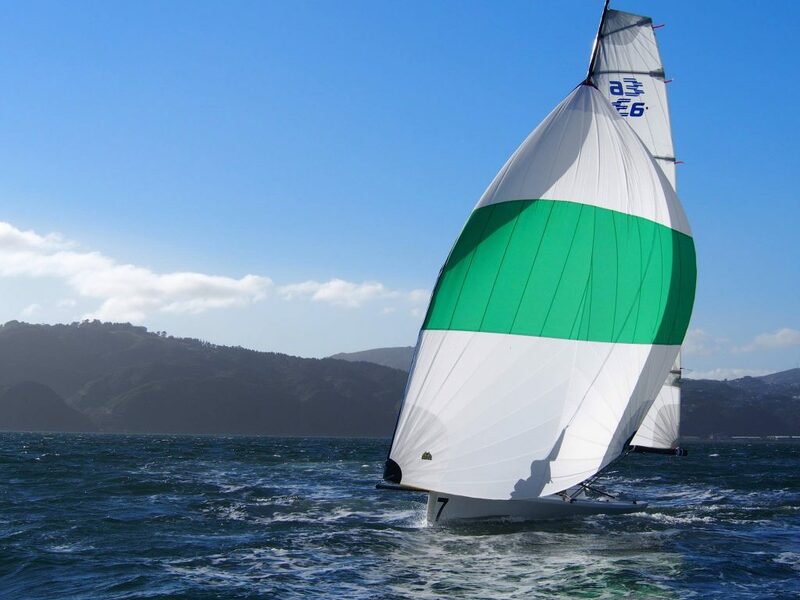 Since the first Elliott 7 keelboat fleet was launched at the RNZYS in 2010 many yacht clubs have followed suit. The yachts have proven to be safe, exciting and extremely durable to withstand the pressures of daily use by a variety of sailors. 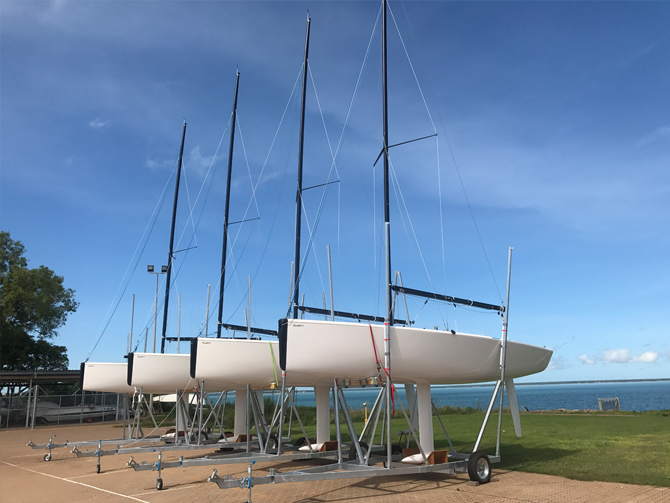 Darwin Sailing Club is the latest club in Australasia to purchase a fleet of Elliott 7 keelboats from Elliott Marine Ltd and sailing is quickly becoming one of the must do sports in the Darwin region. In Darwin the yacht club is buzzing with enthusiastic first time sailors, current and new members all wanting to sail the new yachts. The launching of the new Elliott 7 fleet has allowed the club to lift their adult learn to sail programmes to a much higher standard, providing better student : instructor ratios and better competence of graduates. With the introduction of learn to sail courses for men & women of all ages, keel boat skipper courses to enable members to hire an Elliott 7, instructor courses, and development training for intermediate and youth sailors. Having the matched fleet of Elliott 7 keelboats has provided the opportunity for quality match racing and adds a new and exciting competition format to the club’s sailing program. In July the club will hold their first international regatta -The Darwin International Youth Match Racing Regatta. Elliott Marine recently assisted the Royal Port Nicholson Yacht Club with the commissioning of a new fleet of Elliott 6 metre keelboats. The yachts will be used to promote sailing and sail training for the Youth Development Programme at the club. The fleet of Elliott 6Sport is the first fleet in New Zealand. It is a thoroughly modern, exciting, safe and durable yacht designed and built to withstand the rigours of yacht club keelboat programmes. Elliott Marine has had a long association with the RPNYC who have had a fleet of Elliott yachts for Youth Keelboat training since 2001.